Imec, the Belgian research centre for nanoelectronics has an annual programme of Technology Forums. (Fora?) 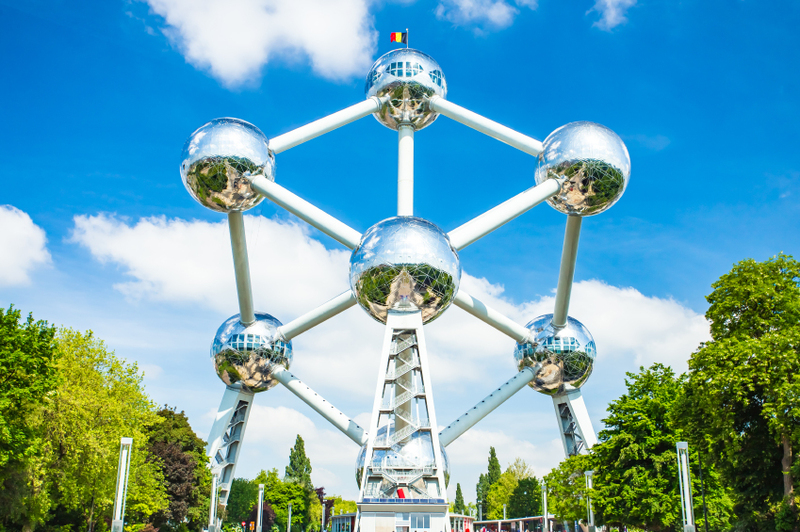 The European Flagship Forum is scheduled for the end of May and will be in Brussels. With the theme, “Daring to Take a Different View—Nanotechnology in the Hot Seat,” the programme covers a wide range of topics, as you can expect from imec, with speakers from the top levels of a range of companies including, among others, Samsung, Mentor Graphics, ASM International, Infineon Technologies, GlobalFoundries, J&J Pharmaceuticals, Audi, Microsoft and imec itself. There are panel sessions and this year there is a new innovation – “Hot Seats” – where imec experts answer audience questions on a range of topics. But as well as technology, there is another message, which I interpret as “Brussels is remaining in business.” I expect to see increased numbers of security people on the streets and in the Metro. But I, and I expect a significant number of others will be there to show solidarity as well as to hear technology. See you in Brussels?